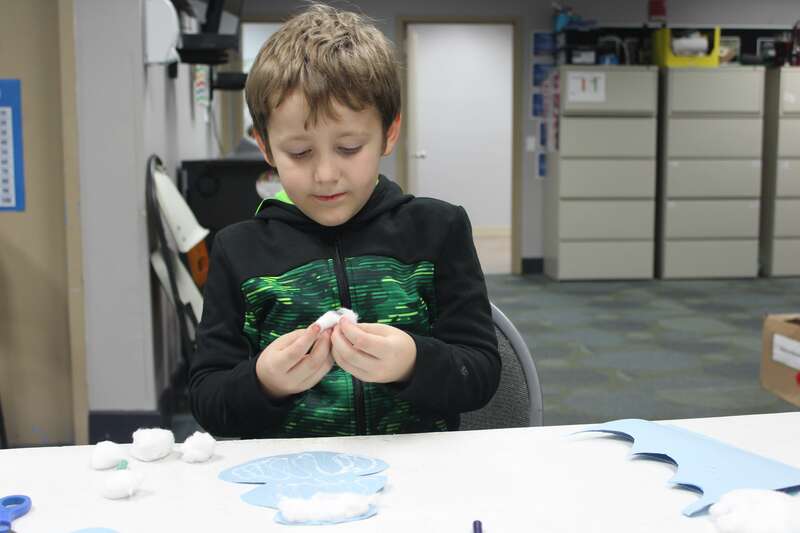 Arts & Crafts – Do You Wanna Make A Snowman? 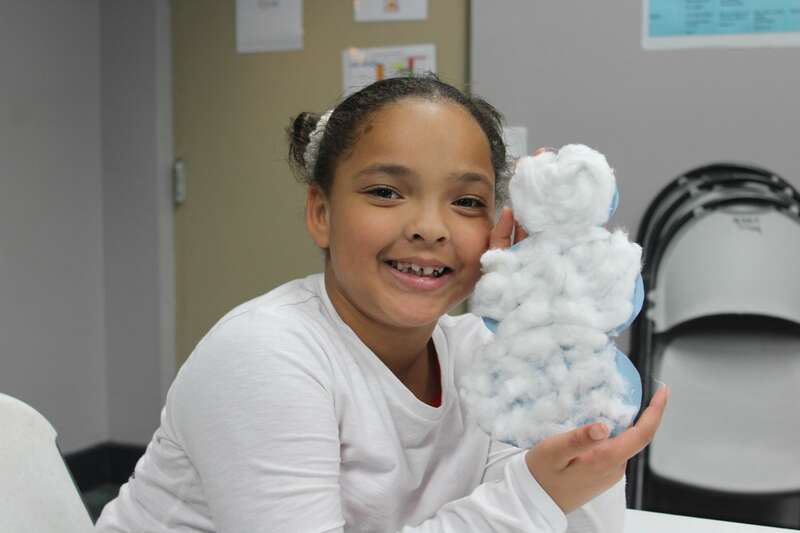 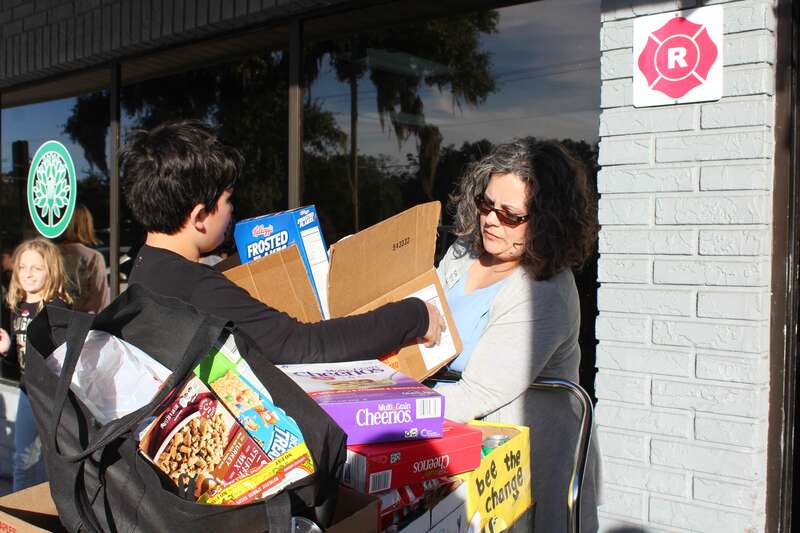 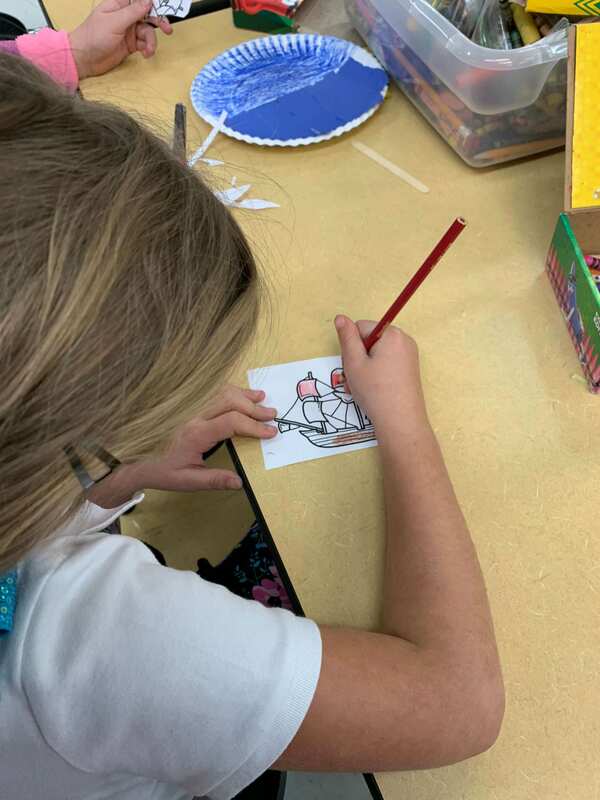 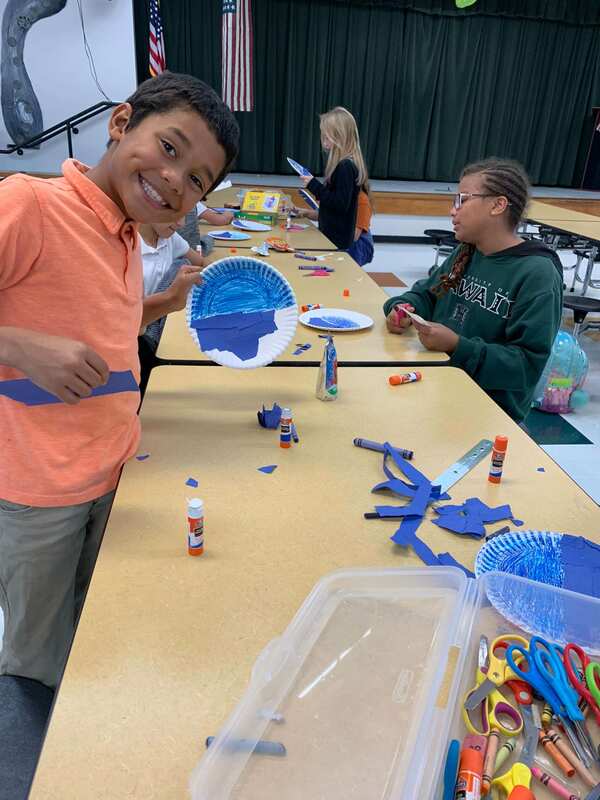 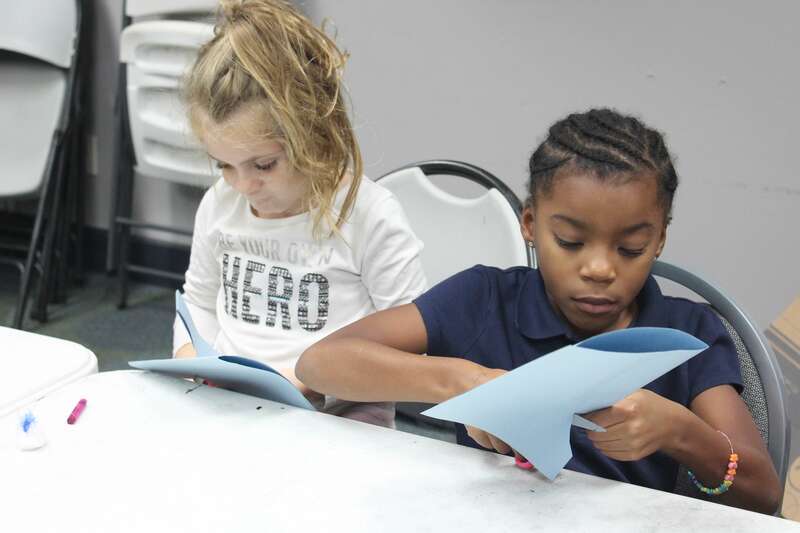 After-school students make a Floridian snowman by using cotton balls, paper, felt, and glue! 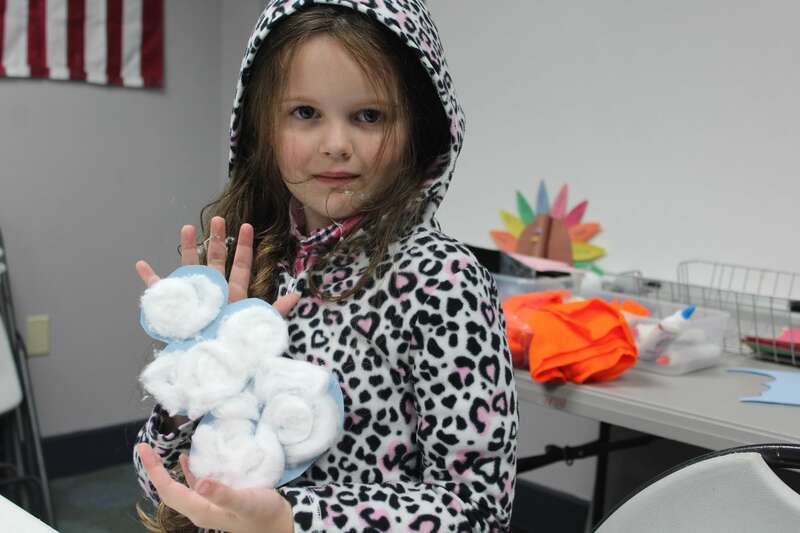 The children loved pulling apart the soft, fluffy cotton to make their very own fuzzy friend. 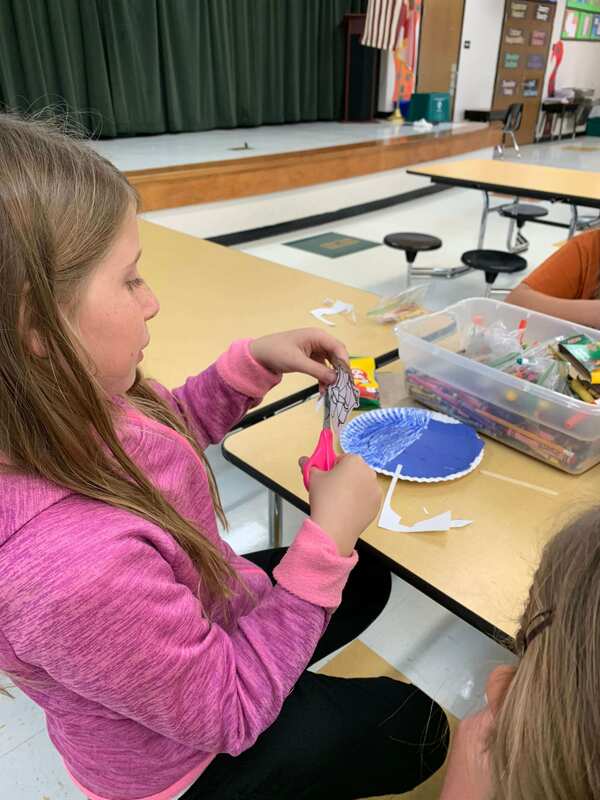 This easy craft was very popular - click for more photos! 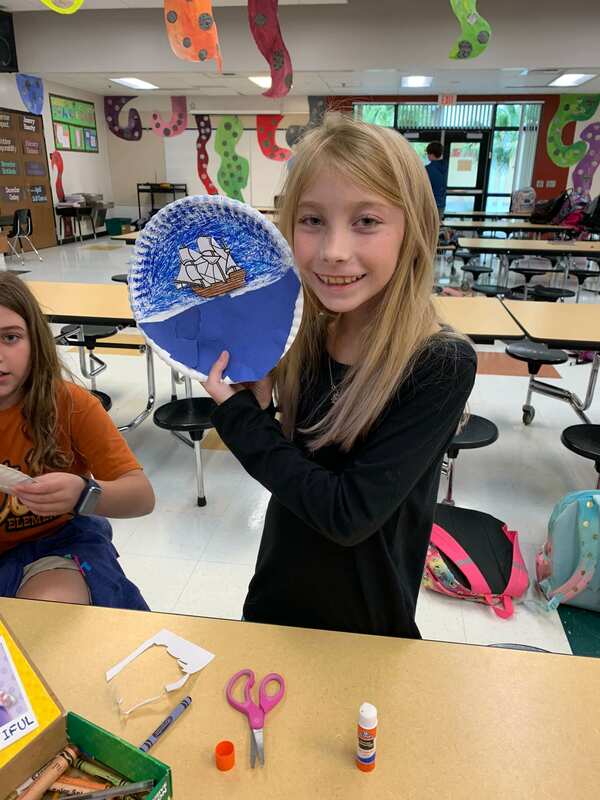 Arts & Crafts – Sail with Me! 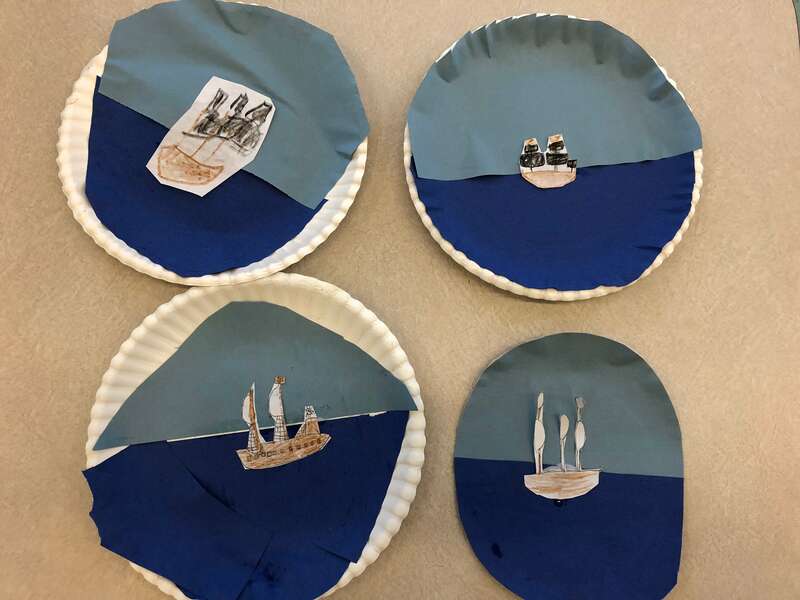 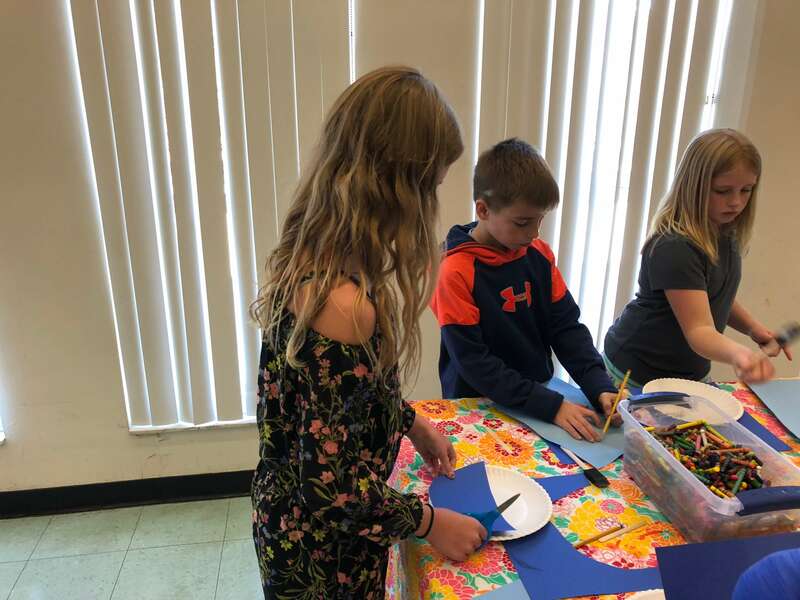 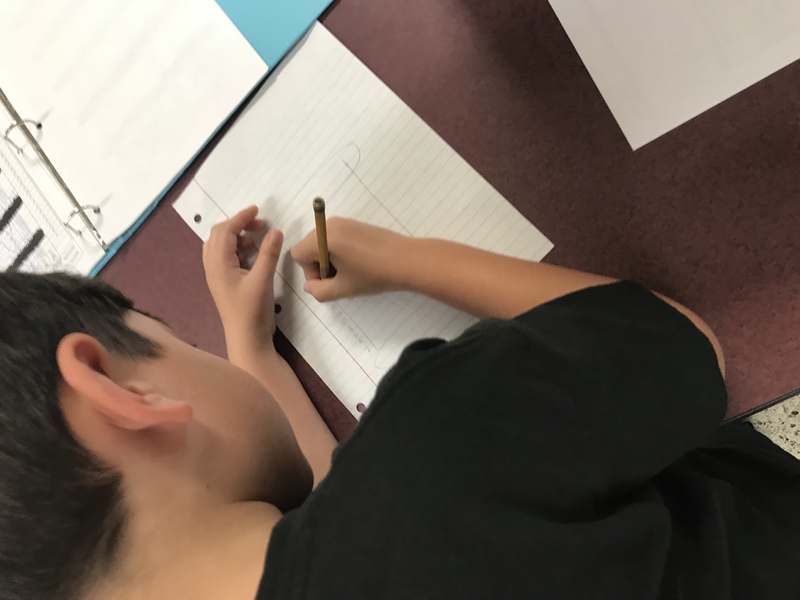 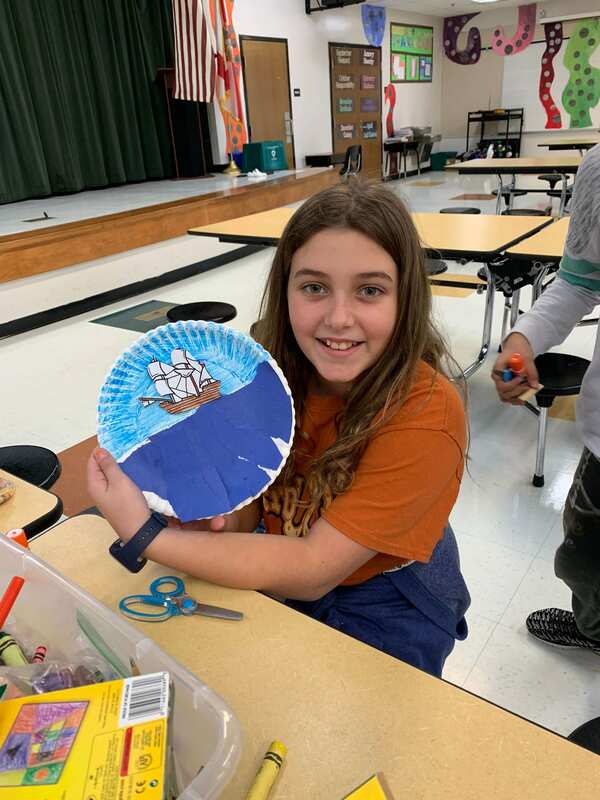 Students craft an ocean scene with hand drawn sail boats using paper plates. 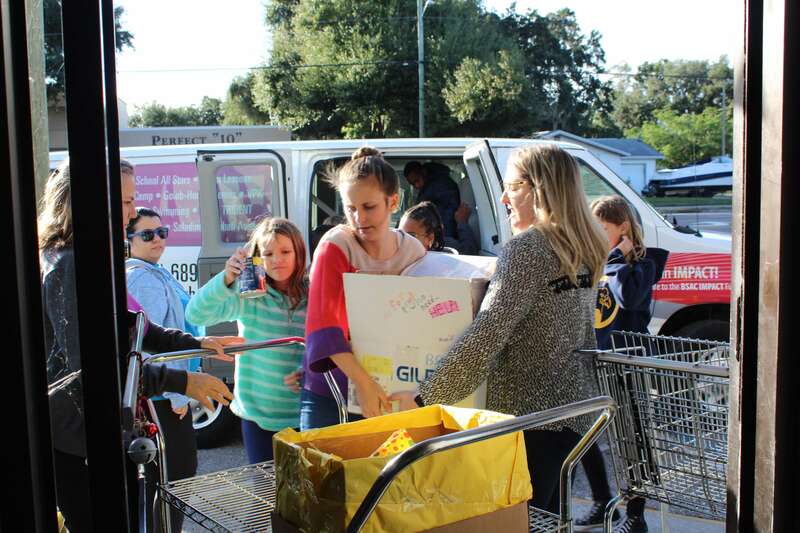 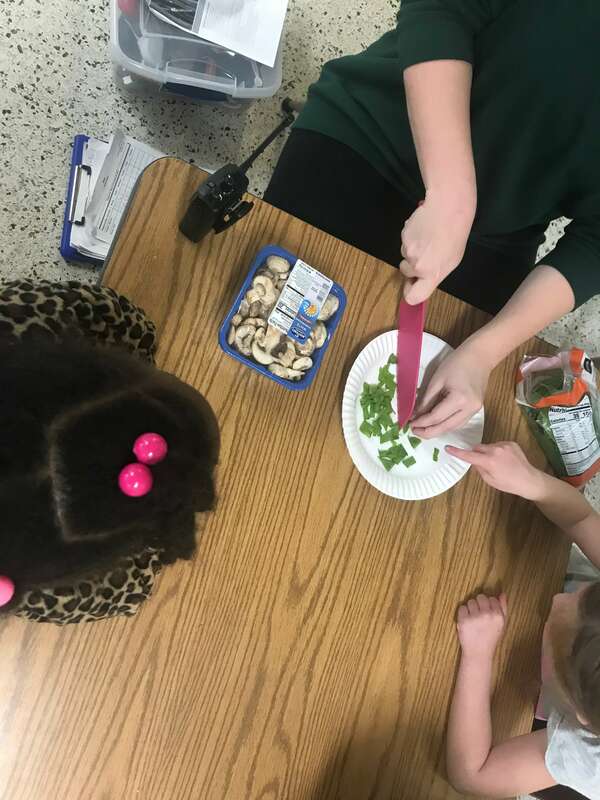 Culinary Club travels to China! 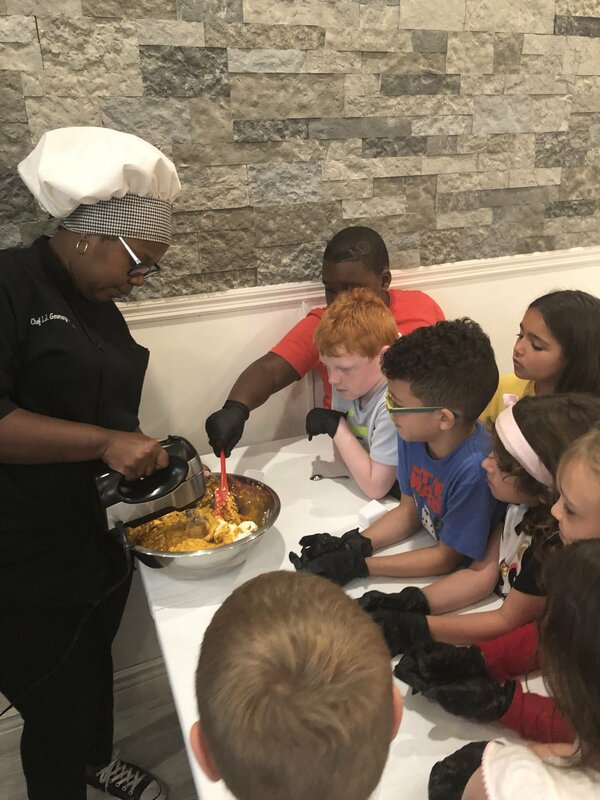 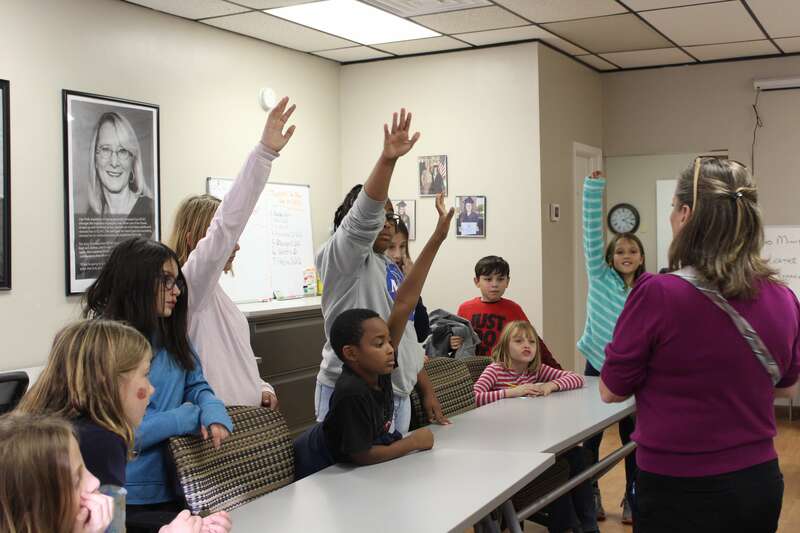 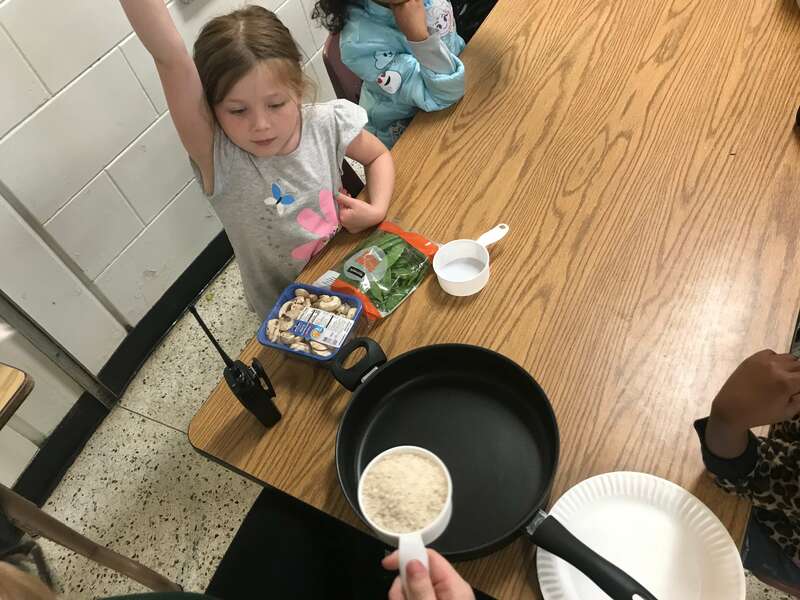 Students in the Culinary Club at Kingswood Elementary learned what it takes to make vegetable fried rice! 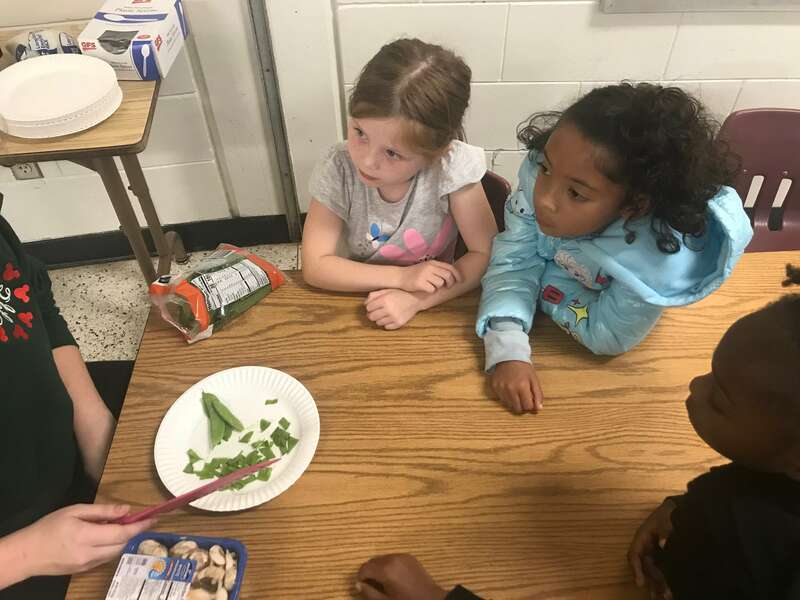 Students enjoyed learning about various eating customs in China while following a recipe for cooking vegetables and rice. 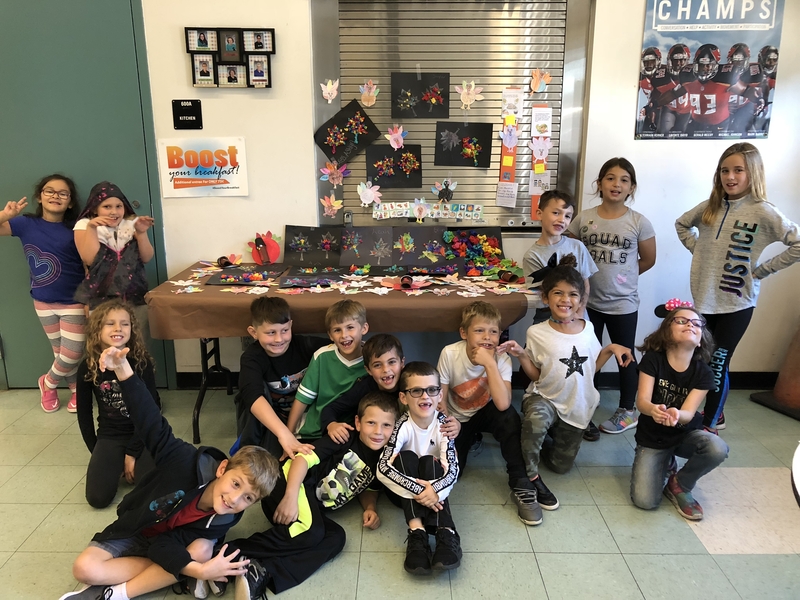 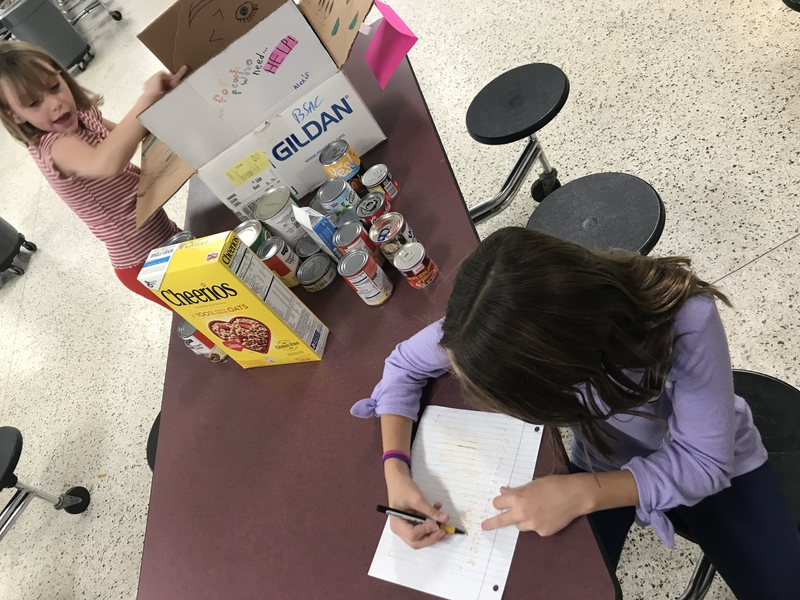 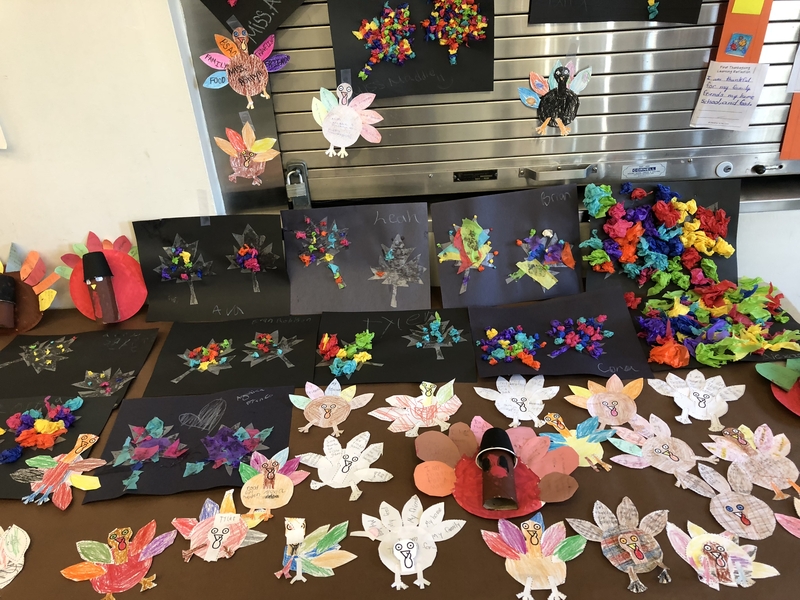 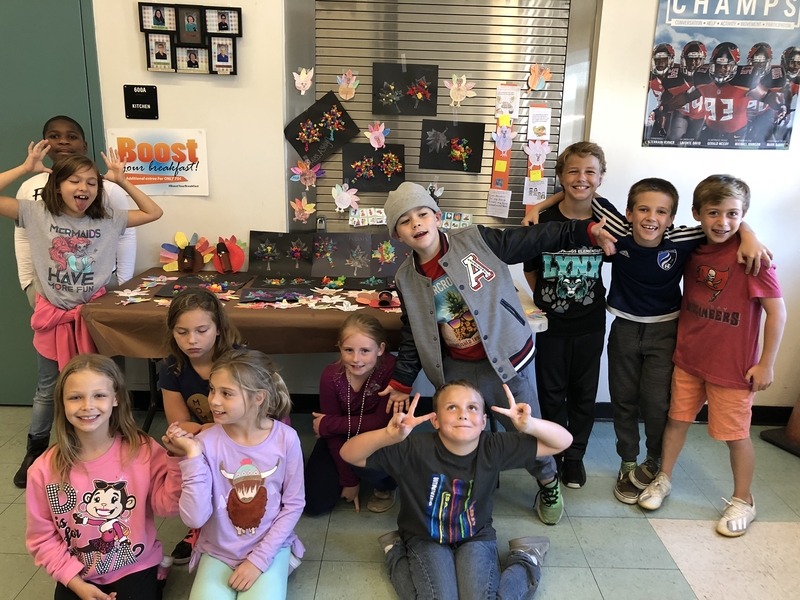 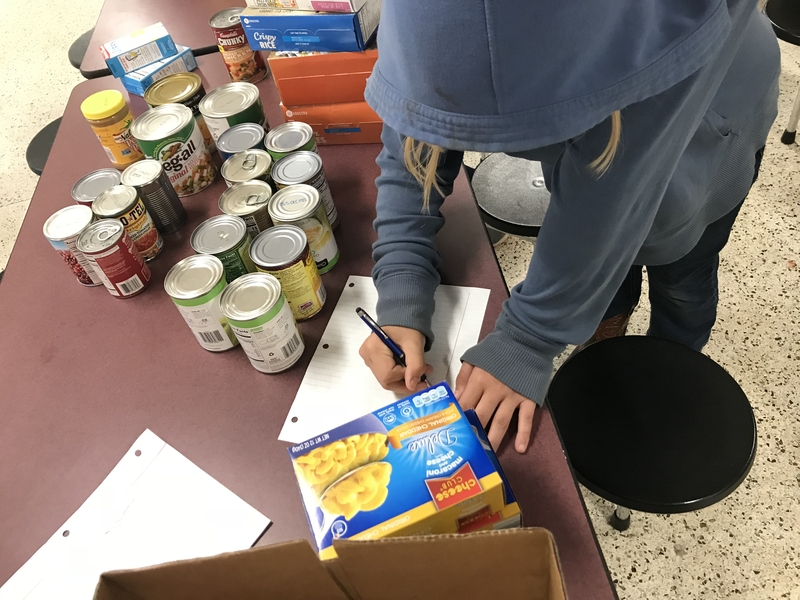 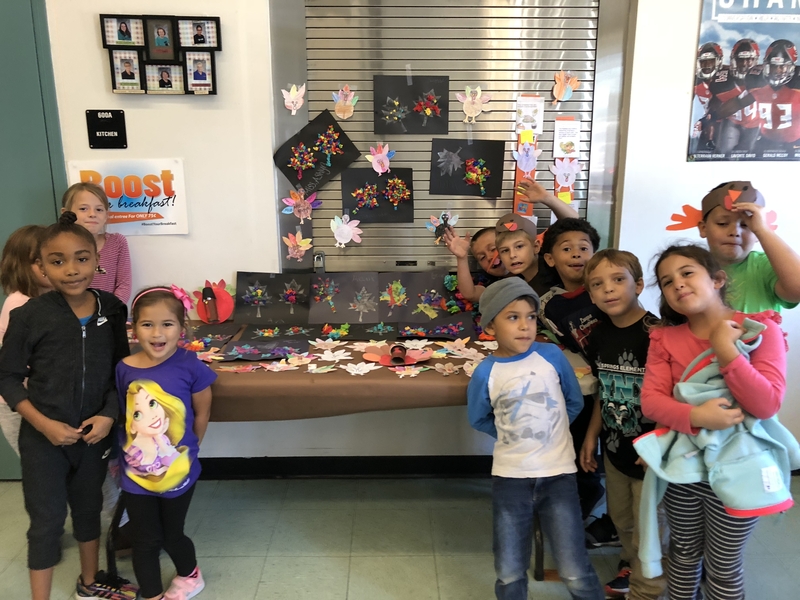 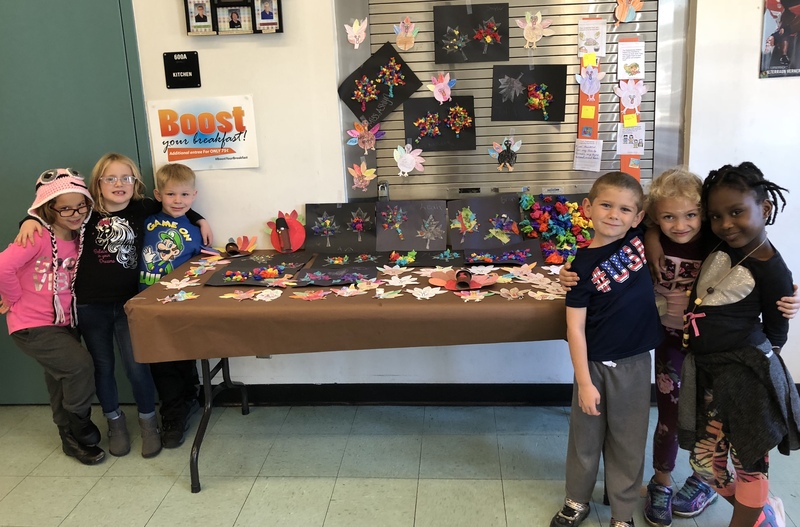 Students at Lithia Springs wish everyone a Happy Thanksgiving by displaying their fall crafts from the month of November. 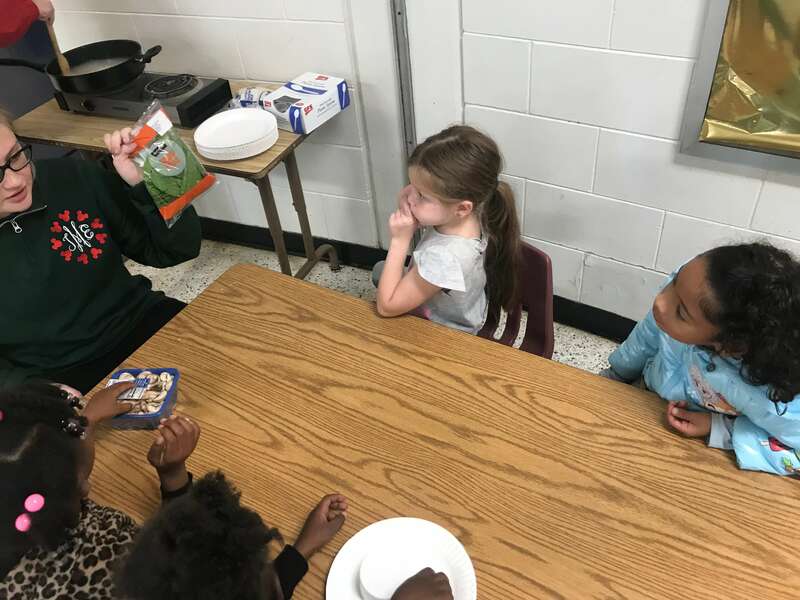 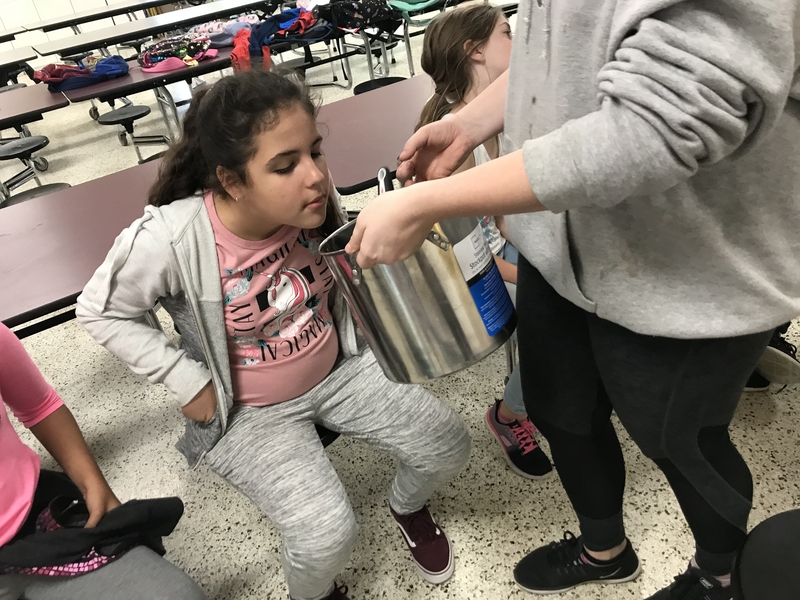 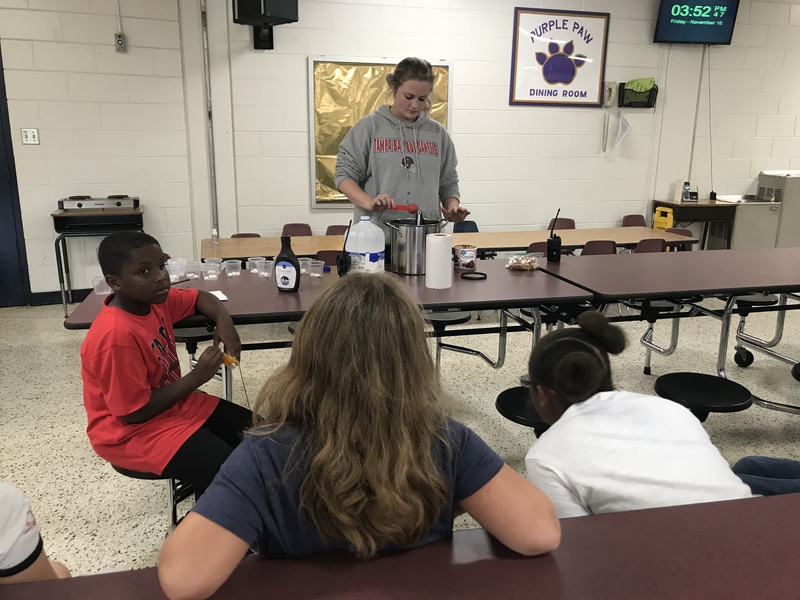 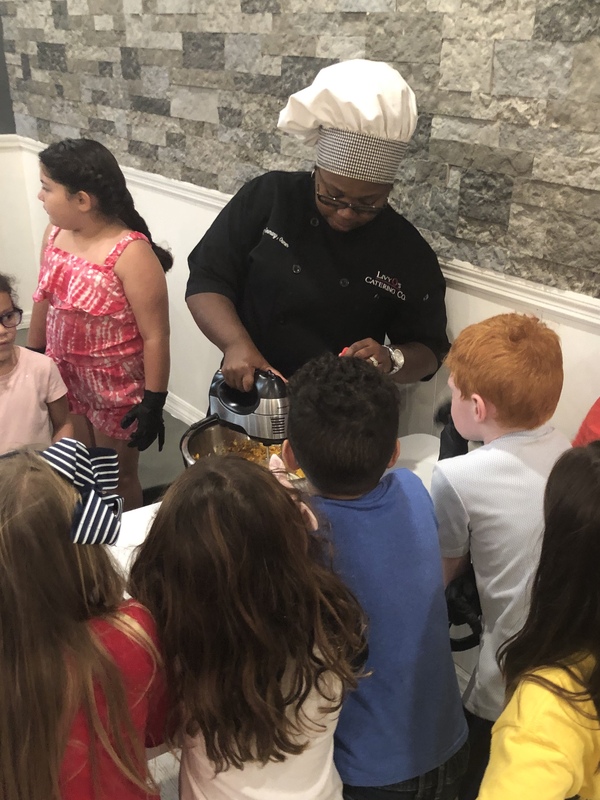 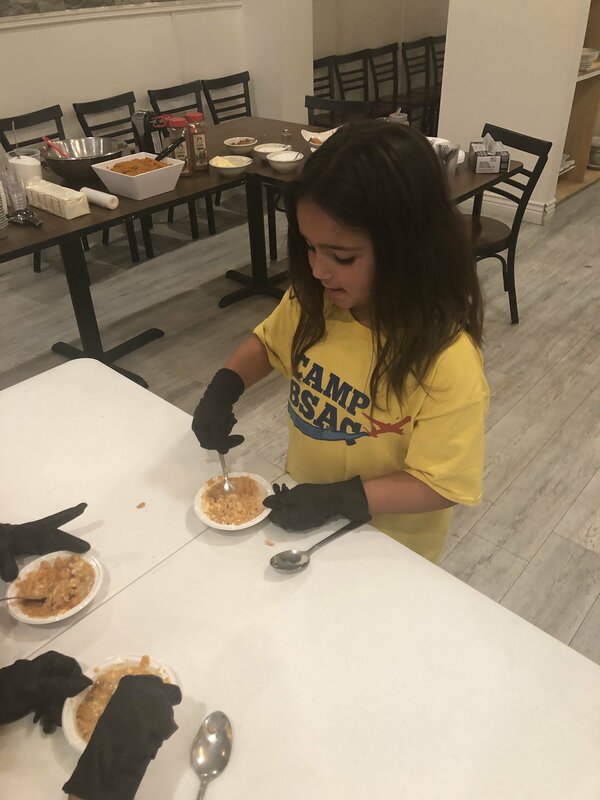 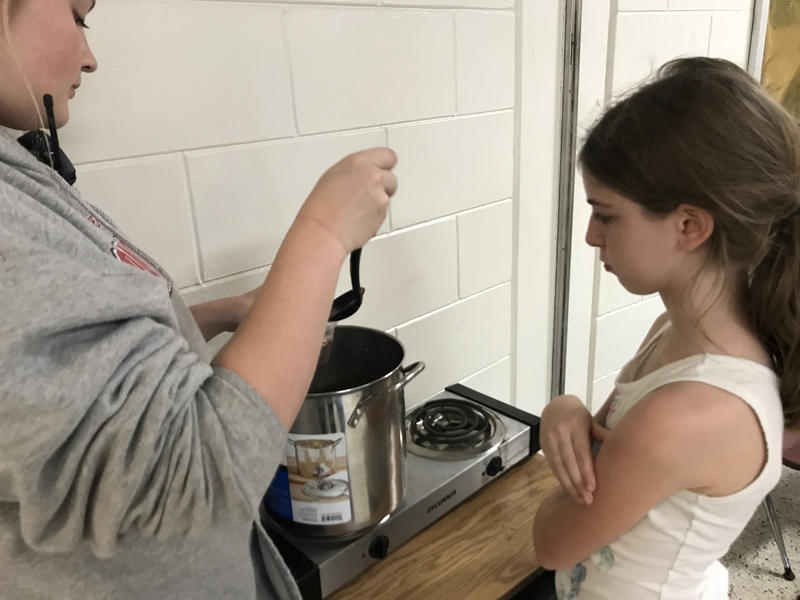 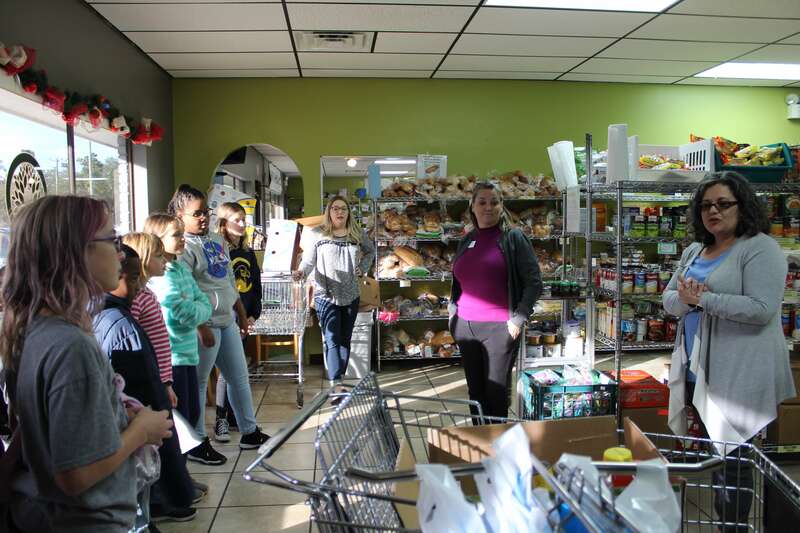 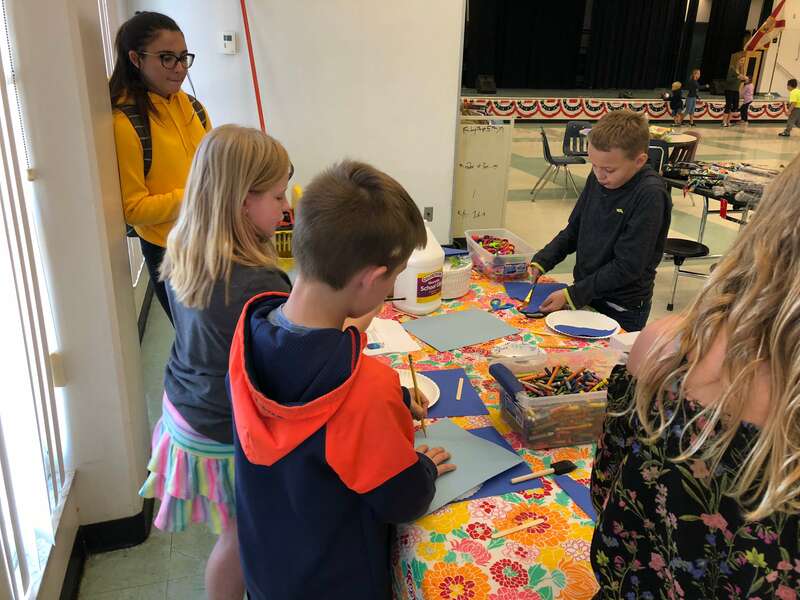 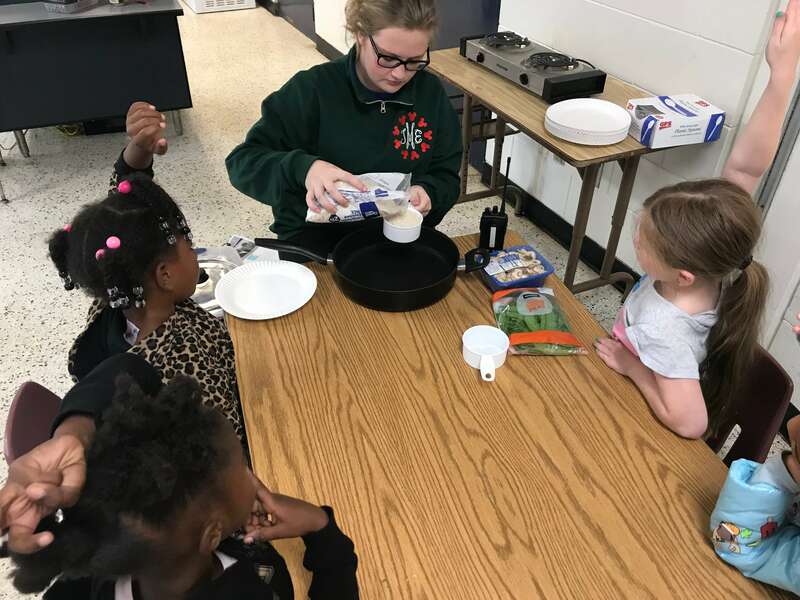 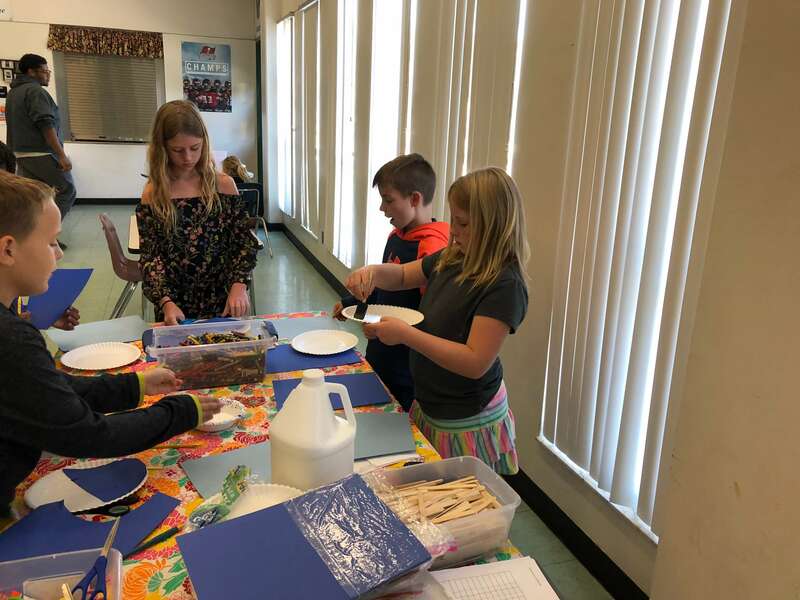 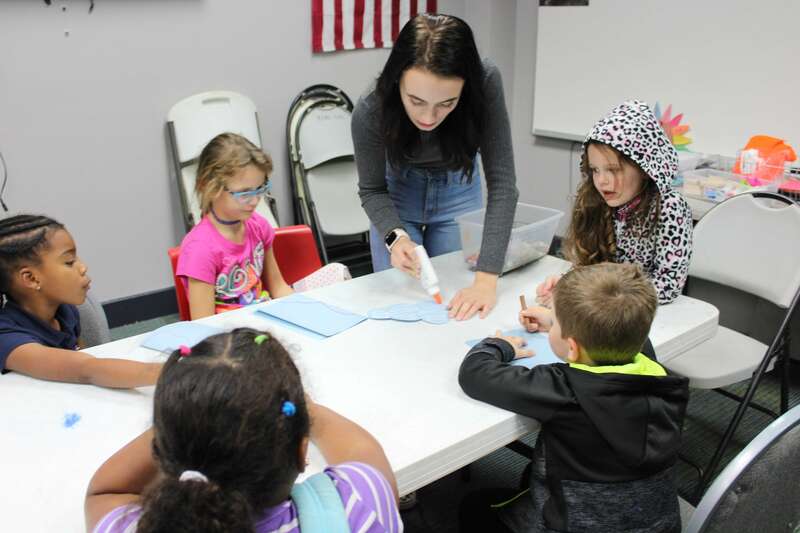 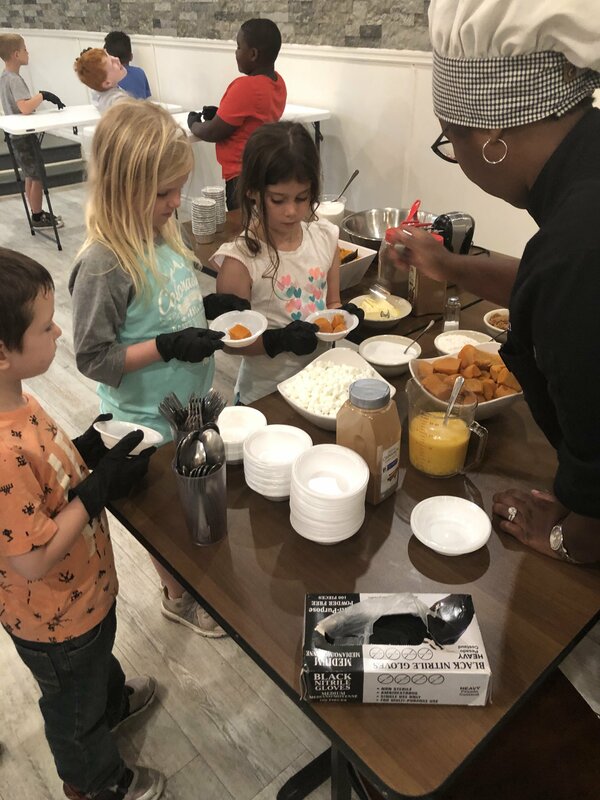 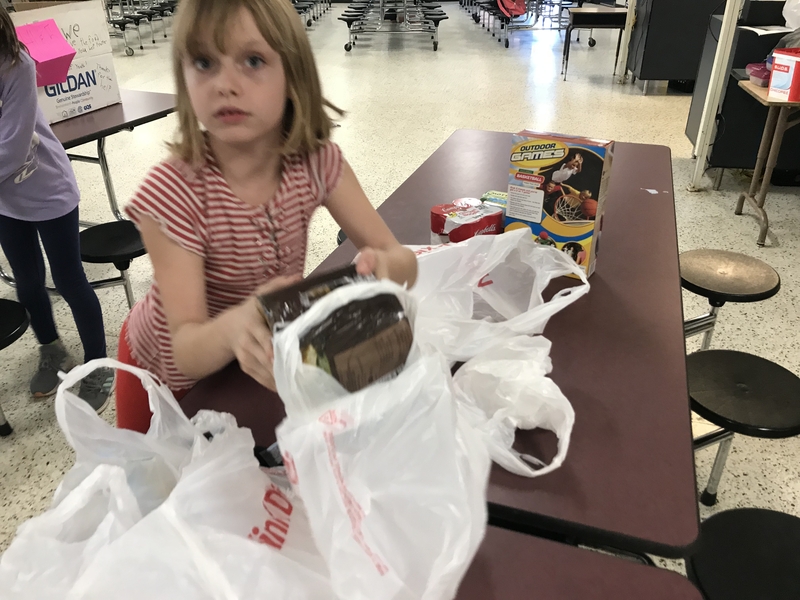 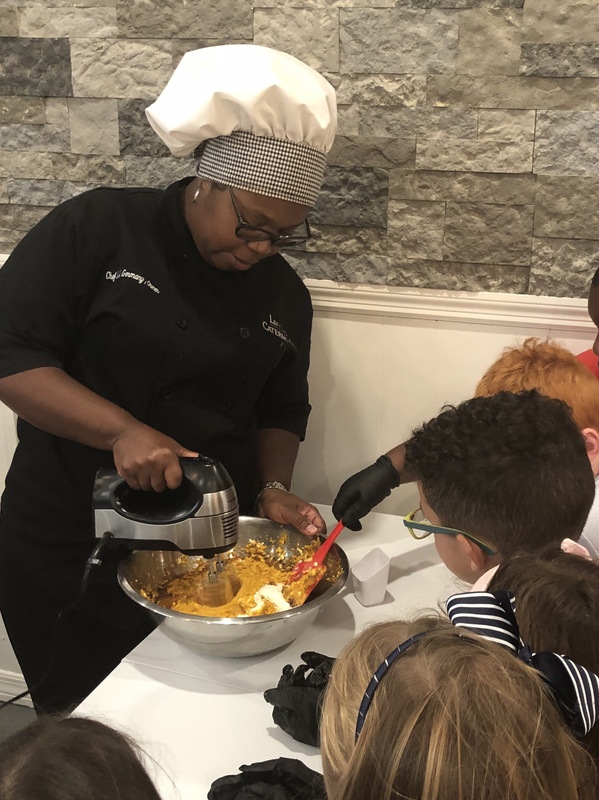 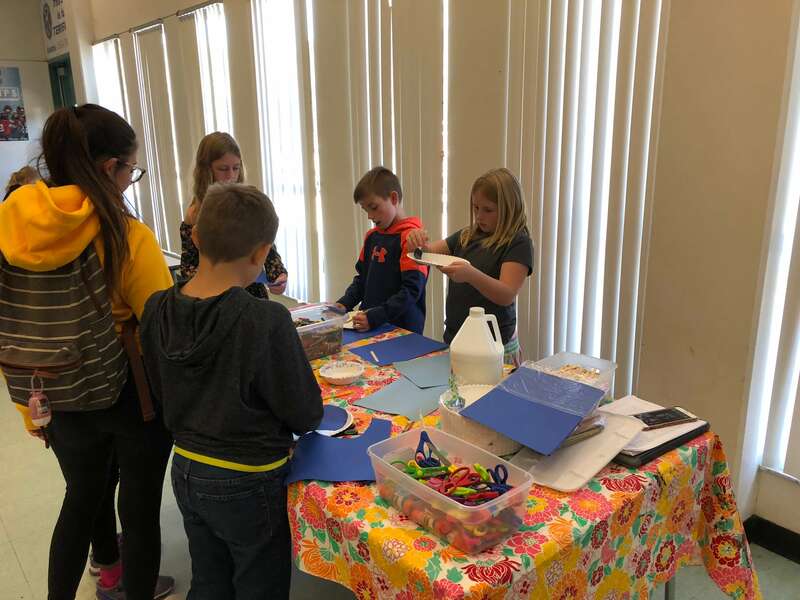 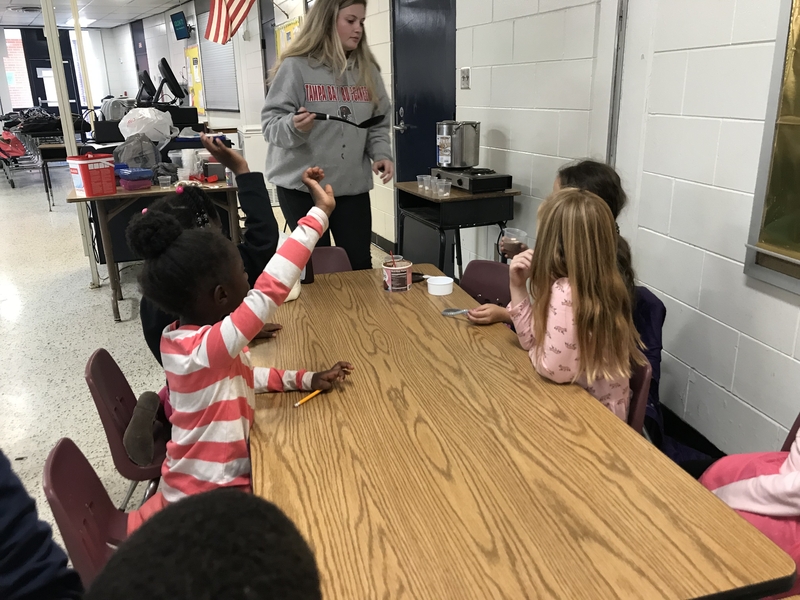 Students in the Culinary Club at Kingswood Elementary made hot-chocolate from scratch, while learning about Native American traditions and culture. 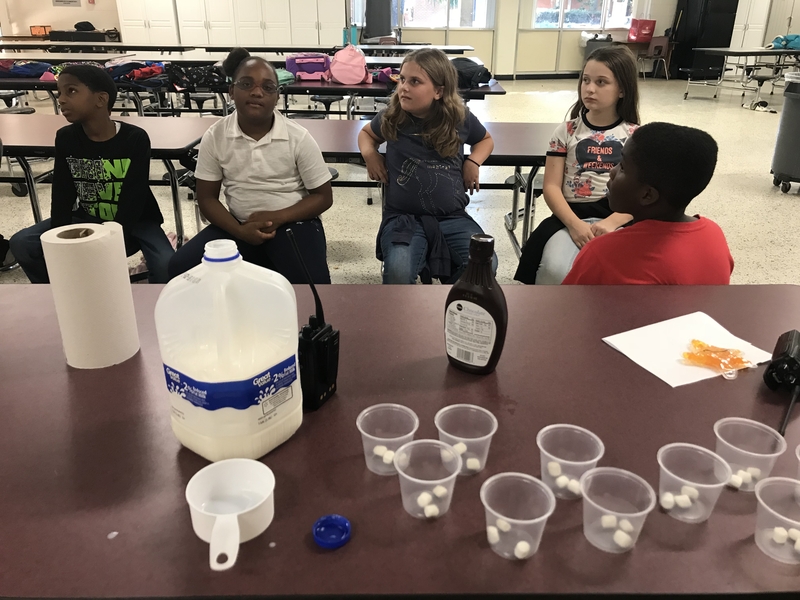 This delicious, chocolate drink was made using a crock pot, 2% milk, chocolate morsels, and marshmallows of course!